Millions of London locals, as well as tourists from all over the world, visit Hyde Park each year. This famous location is one of the eight Royal Parks, and it covers 350 acres of land. The park is located at the center of London, but it is easy to forget this once inside and surrounded by its lush plant-life and animals. Anyone can find something to enjoy here. Activities and attractions include boating, swimming, cycling, skating, educational activities, restaurants, and readily available transportation. 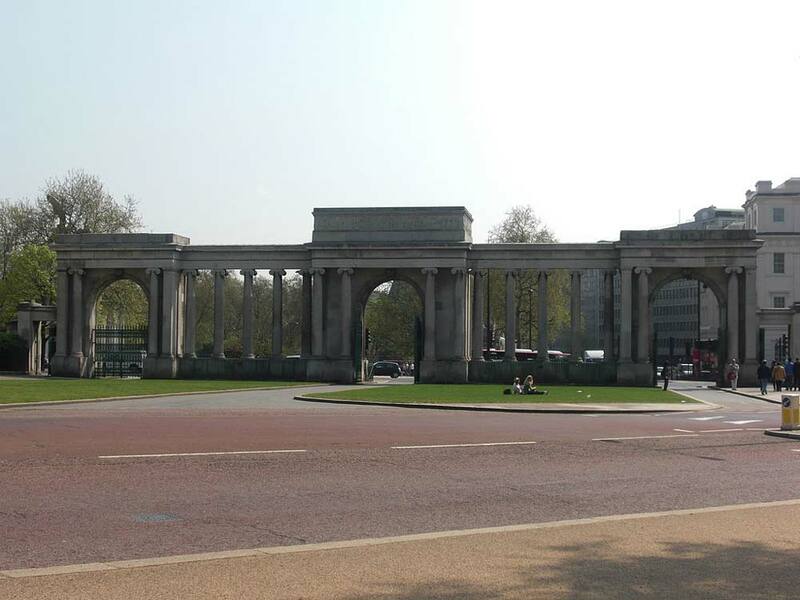 The scenery of Hyde Park is breath-taking, but there are also many great attractions. Concerts, such as the British Summer Time series, presented by Barclaycard, are regularly held on the grounds. The July 7th Memorial is open to visitors who wish to pay their respects to victims of the London Bombings of 2005, as well as a memorial fountain that was erected as a dedication to Princess Diana. If visitors are devoted fans of Royalty, there are traditional gun salutes performed on days that mark royal occasions. Swimming is a popular activity in the Serpentine lake, but is only open to the public from June until September. Members of the swimming club take to the water daily and even hold a Christmas day race. For those who want to have fun on the water without getting wet, pedal boats and rowing boats can be rented. Visitors can also board the Solarshuttle boat if they are looking for a way to sit back and let someone else worry about steering. From November to January, visitors are given the opportunity to ice skate. Besides attractions and scenery, Hyde Park offers a range of comforts and amenities. Multiple course meals can be enjoyed, as well as a range of smaller choices, from the restaurants. Cafes and faster eating options are also located within the park, serving anything from ice cream to quick and hot food. Children will find something to do, as there is a playground as well as an education center where the police observatory was once located. Children can learn about nature at this center where visitors are educated about the flora and fauna found within the park. The park was originally acquired by Henry VIII in 1536, after it was owned by the Westminster Abbey monks. It was a favorite hunting ground for the king and members of his court. It was not until James I permitted limited access to outsiders that anyone else could enjoy the beauty of Hyde Park. King James I elected a ranger to oversee the care of the park and ensure that visitors were adhering to the rules. The park was finally opened to the public, in part, when King Charles I ordered the construction of the Ring in 1637 and allowed visitors to enter this area. Since this initial step, more public facilities have been added throughout the years, and Hyde Park is now one of the most popular outdoor attractions in London. Hyde Park is easy to access through public transportation, including bus and tube stations placed in convenient locations. Paid car parking is limited but still available and located on the sides of Serpentine Bridge and West Carriage Drive. Information about accessibility is available upon request and there are several options to consider. Mobility services are ready for use by those who have difficulty moving around but wish to experience the park in comfort. There are seven spots for pickup where guests can be shown the sites from electric buggies that are equipped with wheelchair access. Donations are taken in order to provide this service for free, and drivers are volunteers who are willing to help out so that everyone can enjoy the park. Since it is open all year, tourists can visit at their own leisure. The park opens at 5:00 AM and does not close until midnight. Whether trying to experience the pure simplicity of nature or delve deeper into the history of the area, Hyde park is sure to satisfy any type of visitor, no matter their age or expectations.